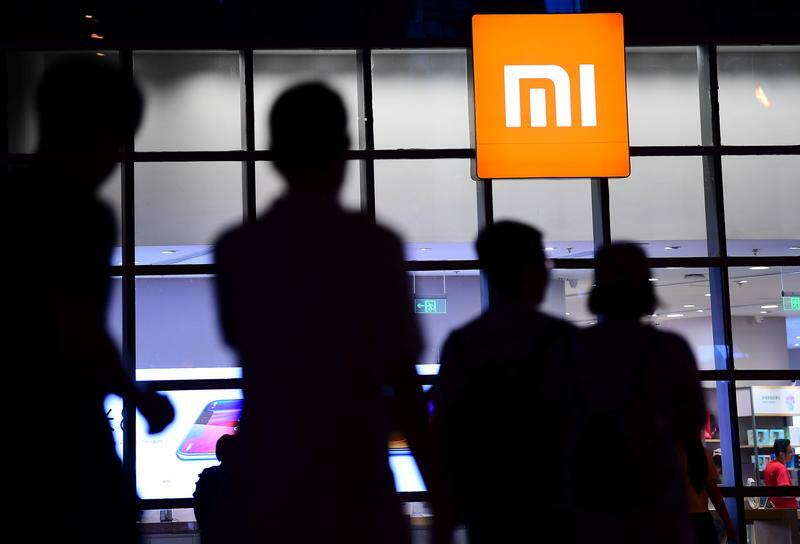 Chinese smartphone-maker Xiaomi will sell at least half of its initial public offering on the Shanghai Stock Exchange using Chinese depositary receipts, according to an updated prospectus on June 14. According to the filing, at least 7 percent of the company's enlarged share capital will be from CDRs. Xiaomi, which filed to go public in Hong Kong in May, plans to raise up to $10 billion from both sales, Reuters reported on June 4, citing sources. China's securities regulator on June 6 unveiled new rules for CDRs. Xiaomi's sale will be the first in the country. CLSA, Goldman Sachs and Morgan Stanley are joint sponsors of the Hong Kong IPO. Citic Securities is the sole bookrunner for the CDR sale.